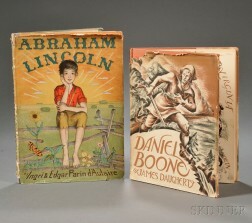 Save your search - find out immediately when "Doubleday & Co" is available at auction! 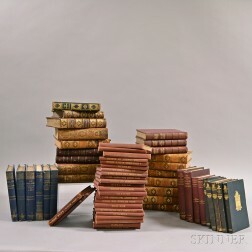 Cousins, Frank (1851-1925) Six Volumes. 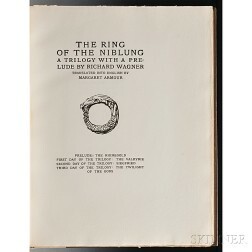 Stoker, Bram (1847-1912) Dracula , First American Edition, Signed and Inscribed Copy. 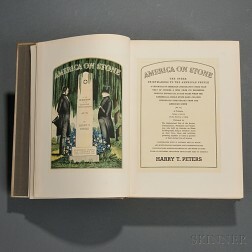 Peters, Harry T. (1881-1948) America on Stone. 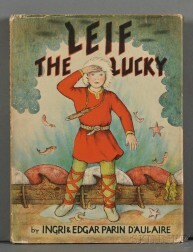 King, Stephen (b. 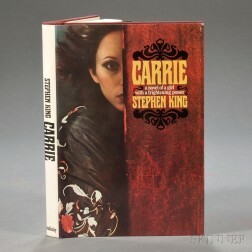 1947) Carrie , Inscribed. 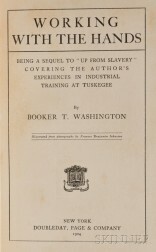 Washington, Booker T. (1856-1915) Working with the Hands , with Typed Letter Signed. 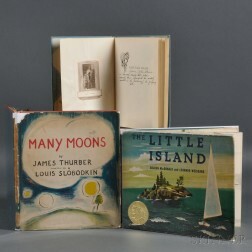 Children's Books, Three, Signed and Inscribed. 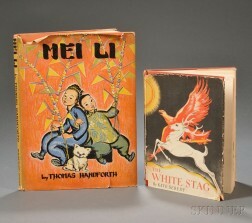 Handforth, Thomas (1897-1948) Mei Li , Signed. 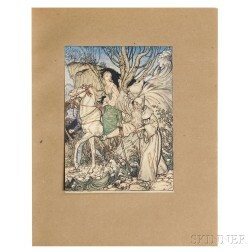 Kennedy, Robert Francis (1925-1968) To Seek a Newer World , Signed.